Very Good. 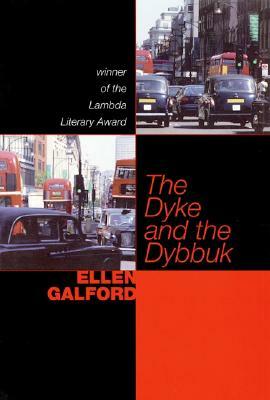 The Dyke and the Dybbuk by Galford, Ellen, 1998-08-28. Trade paperback (US). Glued binding. 252 p.
Very good. Trade paperback (US). Glued binding. 252 p. Audience: General/trade.